Unique! I have to say Unconditional and Understanding were close runner ups. 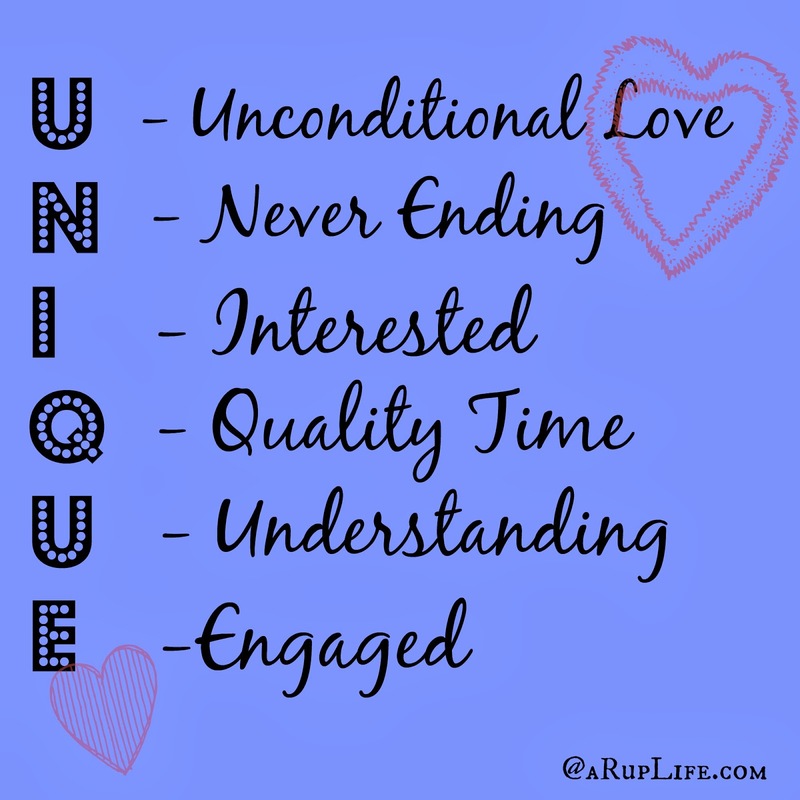 So what is my acrostic talking about? My Love for my kids! Hope you enjoyed this little post. 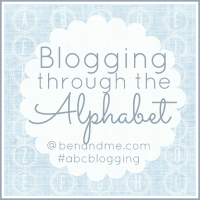 It is part of Blogging through the alphabet at Benandme.com.